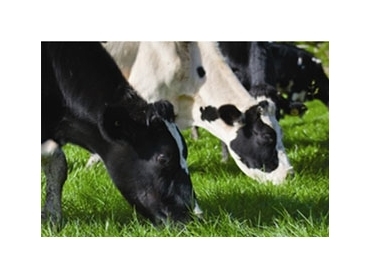 Dairy Australia is the nation’s peak representative for dairy farmers, while their aim is to help farmers adapt to a changing operating environment, and achieve a profitable, sustainable dairy industry. The Developing Dairy Leaders Program, developed by Australian Dairy Farmers (ADF) and Dairy Australia, aims to encourage the industry's future through improving advocacy and communications skills. Ten individuals who have proved their commitment to the dairy industry have been chosen to attend this year’s programme. Each of the dairy enthusiasts will participate in skill development that willassist them in fulfilling a range of roles representing their industry at a state level. The programme, that began in Melbourne, will take place during the months of February and September, and will include advocacy and media development as well as coaching and mentoring from industry leaders. Upon completion of the Developing Dairy Leaders Program the attendees will receive an Agribusiness qualification with the National Centre for Dairy Education Australia (NCDA). The group includes farmers, farm managers, cattle classifying, education and training and manufacturing, with participants from various regions throughout Australia. For further information about Dairy Australia and the Developing Dairy Leaders Program please visit the website.